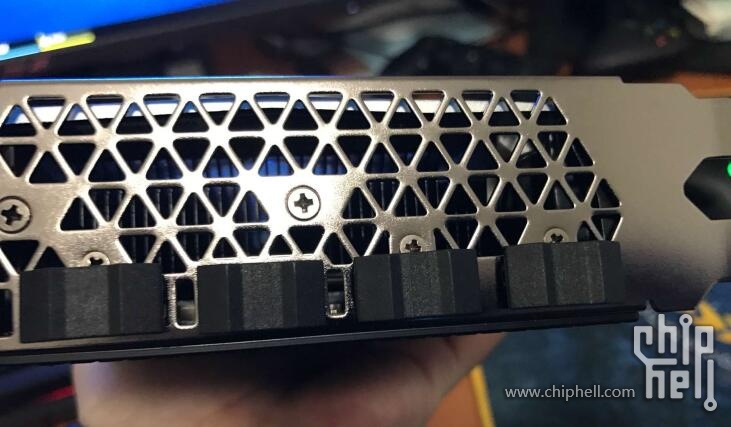 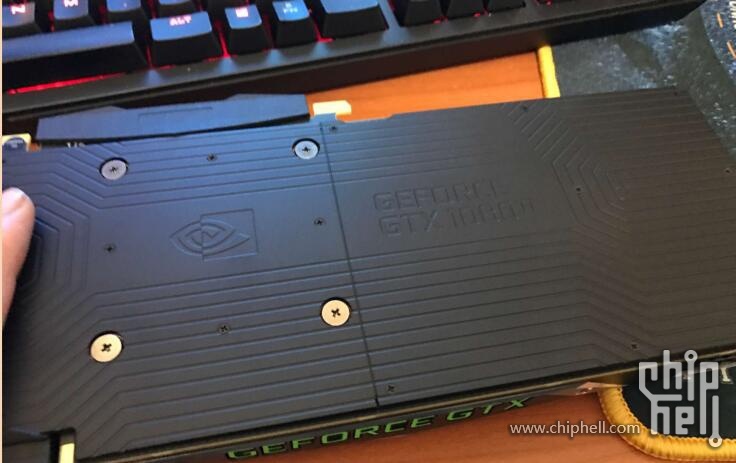 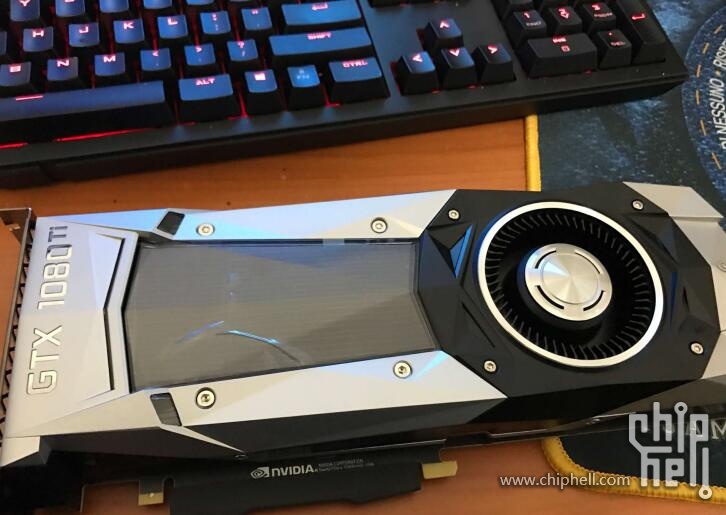 The folks over at Chiphell (via Videocardz) have leaked overclocked performance of the upcoming GeForce GTX 1080 Ti graphics card. 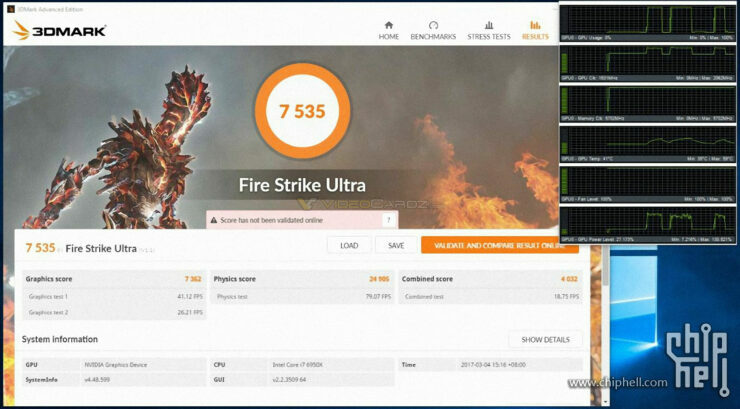 The benchmark in question is the ever present 3DMark and consists of all its different variants including Fire Strike, Fire Strike Extreme, Fire Strike Ultra and even Time Spy. 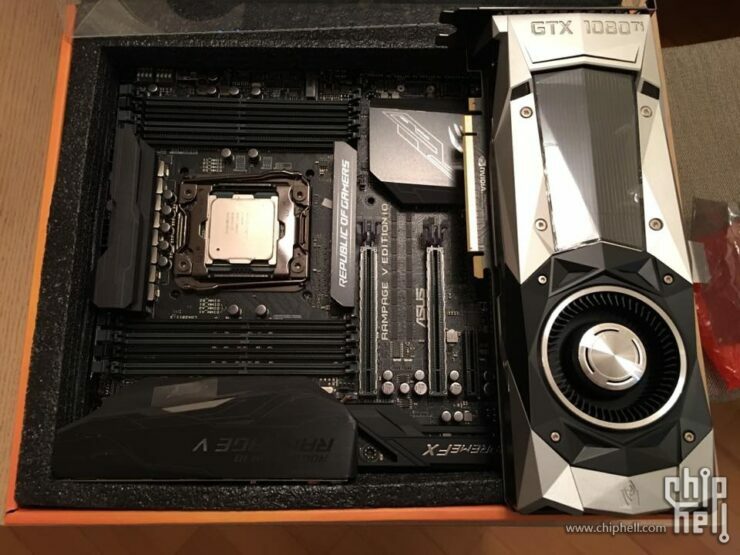 The 1080 Ti is the flagship graphics card for this generation of NVIDIA’s Pascal architecture and promises double digit performance gains over the GTX 1080 according to this synthetic test. 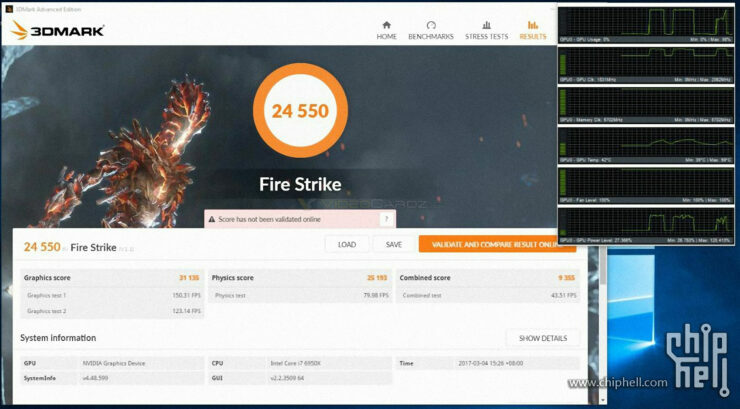 Overall, you are looking at a very impressive performance increase of roughly 30% over the GTX 1080 Ti OC. 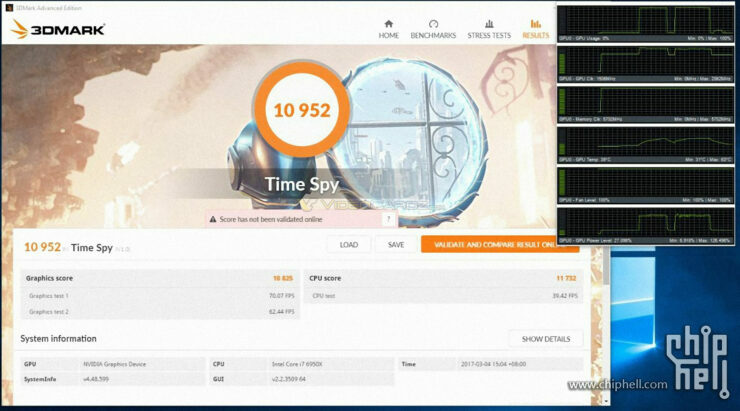 Of course, this is just a synthetic benchmark and simply indicates the realistically attainable performance jump. 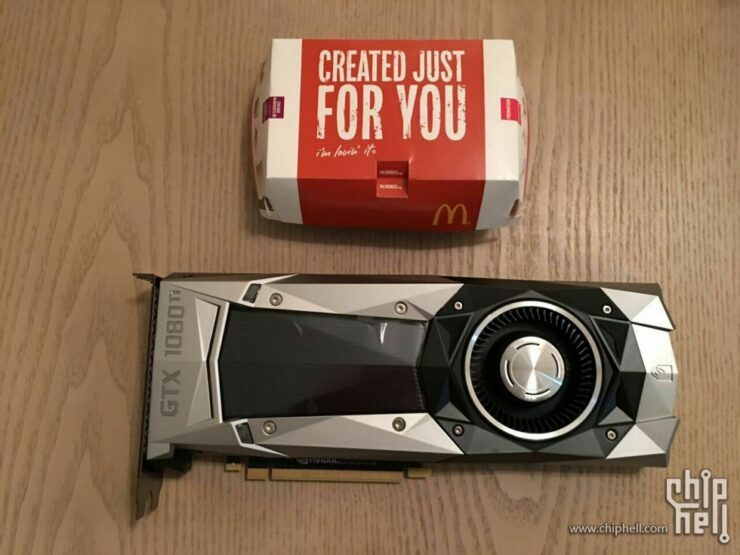 Real life gaming performance is usually under this ideal mark. 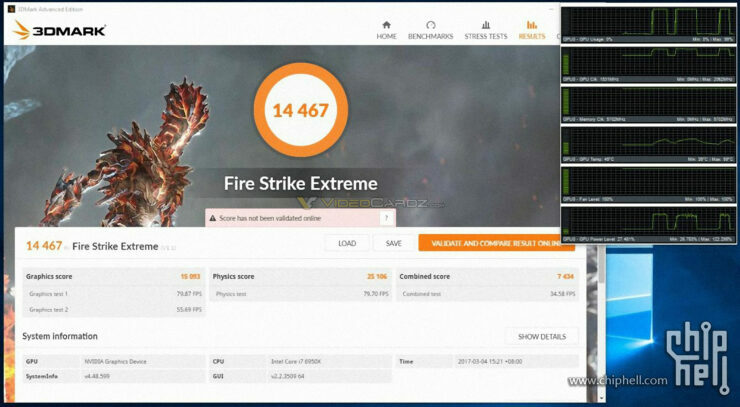 That said, these numbers show a GPU that is capable of 4K AAA gaming levels of visual fidelity and something that will probably be a good buy for owners of a 4K setup that do not want to go multi-GPU.